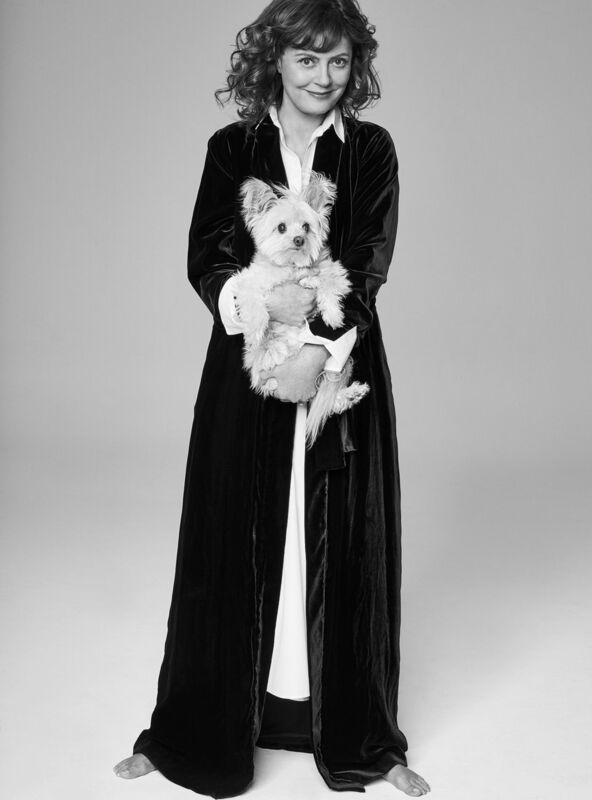 Walter CHIN c/o KRISTINA KORB portrayed the expressive, confident and absolutely timeless Susan Sarandon for ICON magazine. 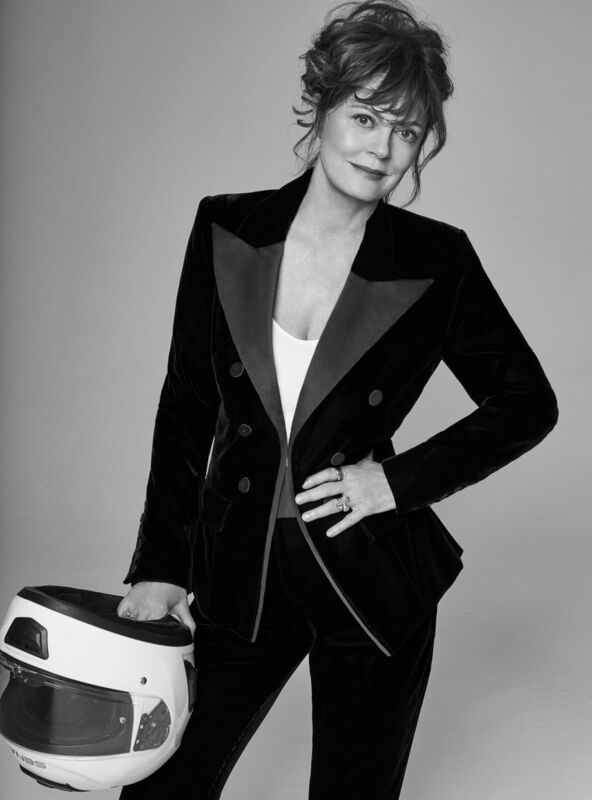 Susan skillfully flexed her superpower at the photo shoot and, with an engaging smile in the interview, she talks about her life as a mother-of-three, her beloved work as an actress (soon to be admired in 'Call Jane'), and that she is proud to have spared no political confrontation and has always gone her own way. Styling of the impressive personality was taken care of by Nadia Rath, with make-up by Genevieve Herr and hair by Owen Gould. Production was realized by ISABEL SCHARENBERG at Splashlight Studios in NYC. Wow, you LOVE our NEWS !